Me-wow! 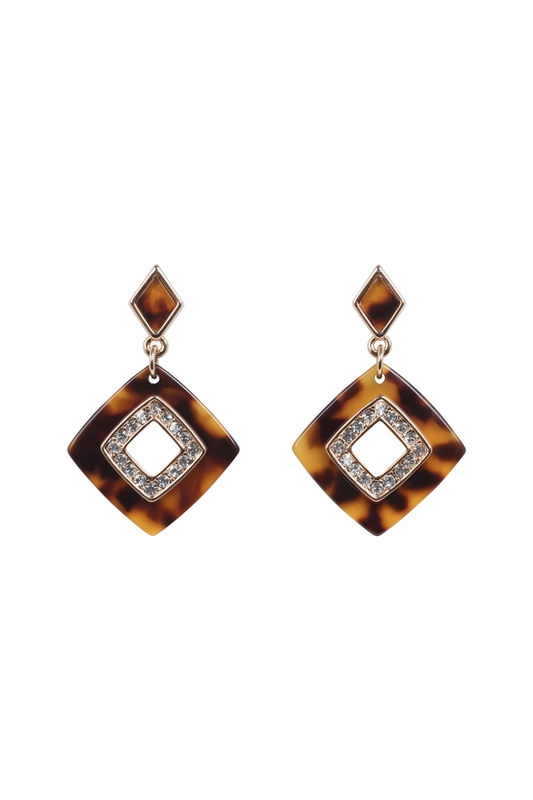 Our Glamourous Leopard Earrings are the fierce little earrings that are as adorable as they are paw-sitively reto. A classic shape with the puur-fect print, they’re the ideal accessories for when you want to channel your inner jungle cat!